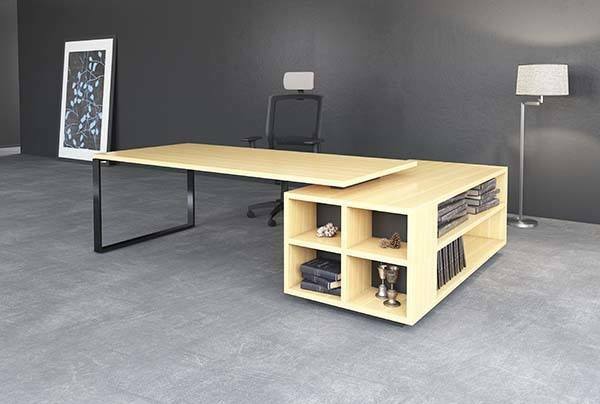 West Coast Office National is proud to offer a huge selection of Office Furniture for the entire West Coast Business District. 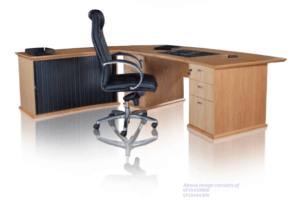 Browse through our 196 page Office Furniture Catalogue to view our stylish executive office furniture solutions. You can also visit our office furniture showroom in Vredenburg and speak to one of our consultants to find the best options for you. At West Coast Office National we pride ourselves on selling South African manufactured Office Chairs. Our Annual Furniture Catalogue is always up to date with the latest trends and styles. We like to stay up to date, to keep your Office functional and stylish. 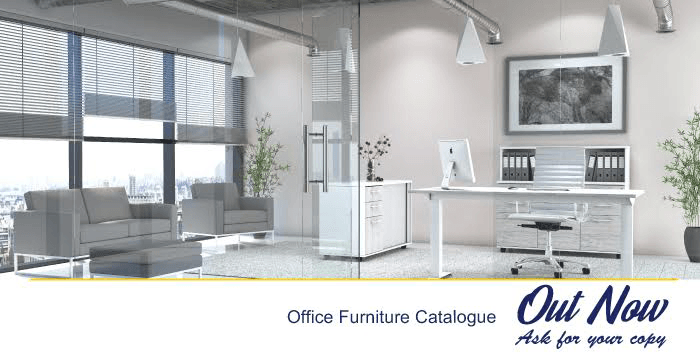 Pick up your Free Copy of the Edition 7 Office Furniture Catalogue today. We have a wide Variety of Seating. 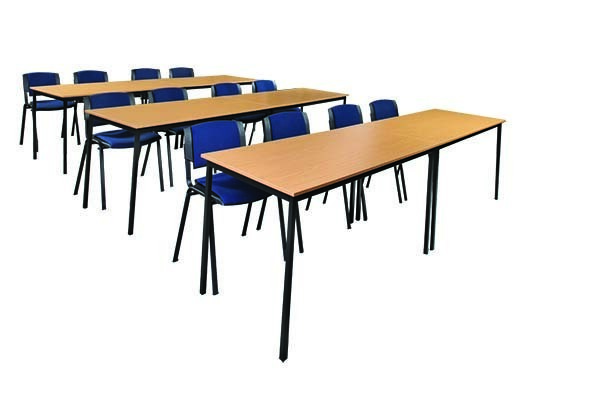 See our selection of Executive Office Chairs, Managerial Office Chairs, Budget office Chairs, Ergonomic Office Chairs as well as Training room, school classroom and canteen seating options. It is important to have a desk that suits your style of work. 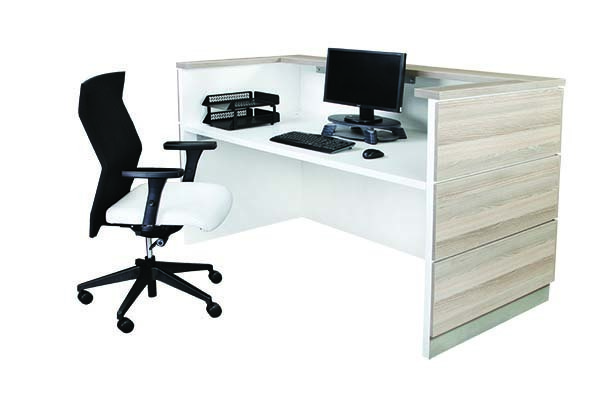 West Coast office National has a range of Executive Desks Ideal of single office use, industrial workbench style desks, as well as desk-grouping combos for open plan offices. We deliver furniture for Free all over the West Coast. From Clanwilliam to Malmesburry all along the N7 as well as all the coastal towns, like Lamberts Bay, Elands Bay, Laaiplek, Velddrif, St Helena Bay, Paternoster & Ysterfontein. All South African manufactured chairs for sale carry a quality Guarantee of 5 Years. 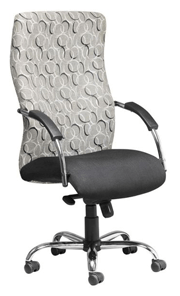 Office chairs manufactured in South Africa are strong and durable for the South African market. We strongly advise against purchasing cheap imported chairs sold at wholesale and retail outlets as they just don't last. Office chairs manufactured in South Africa are designed to carry much heavier loads than cheaper imports. SA manufactured chairs carry loads ranging from 120 kgs(standard) to 160 kgs (heavy duty chairs) and are Guaranteed for 5 Years. 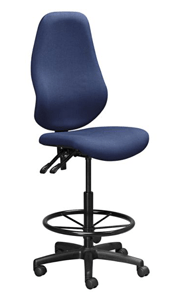 We carry stock of certain locally manufactured chair ranges for urgent orders and fast delivery purposes. These chairs are available for viewing and test driving at our showrooms located in Vredenburg. 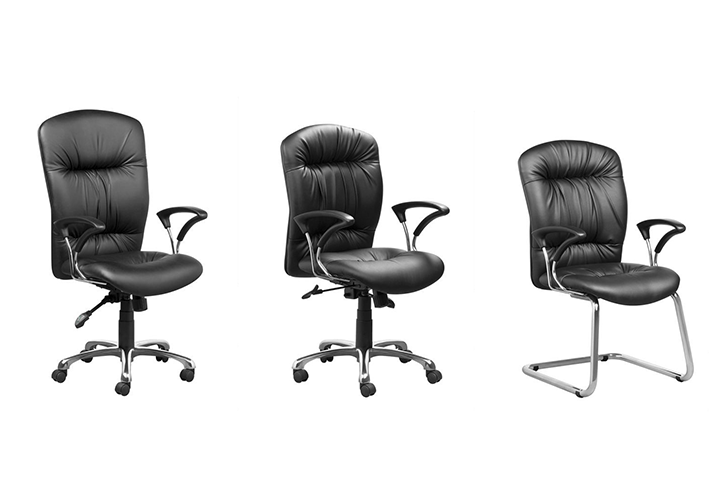 Watch short informative videos to get insight into an office chair that best suits your needs. Learn a little more about each of our best sellers, what makes them unique. If you see something you like you can come try an Office Chair in our Showroom - If you are travelling from far maybe first give us a call at 022 713 11 11 to see if we have the chair you looking for on our showroom floor. If not we can always order one and even bring it by your office on one of our delivery days. 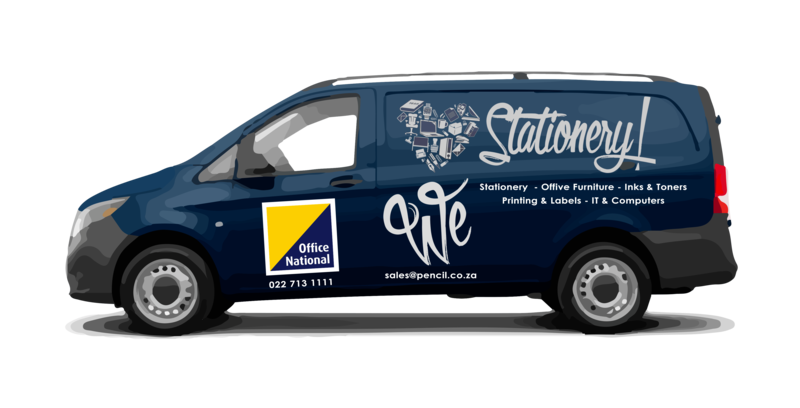 Talk to us, we are here for all your office needs. 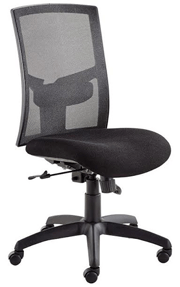 Office chairs include ergonomic chairs, orthopedic chairs, kneeling chairs, mesh back chairs, leather office chairs, executive chairs, heavy duty chairs, industrial chairs, typist chairs, draughtsman chairs, boardroom chairs and more. There are thousands of styles and designs which can make it difficult to decide on the which office chair will best suit your needs & office space. 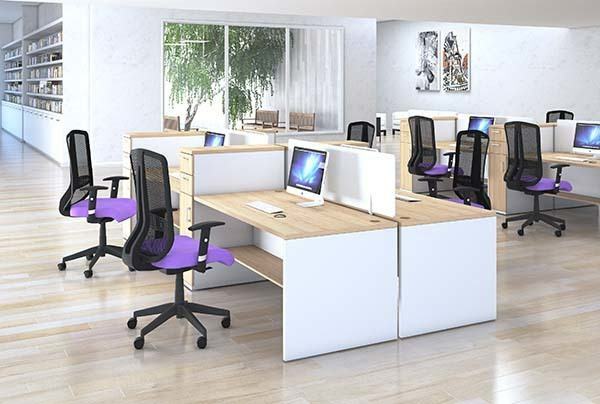 Ergonomics, door & window position can play a big role in deciding on a office furniture layout and product selection, if you would like our advice then please contact us and we will come for a free site visit and consultation at your office. 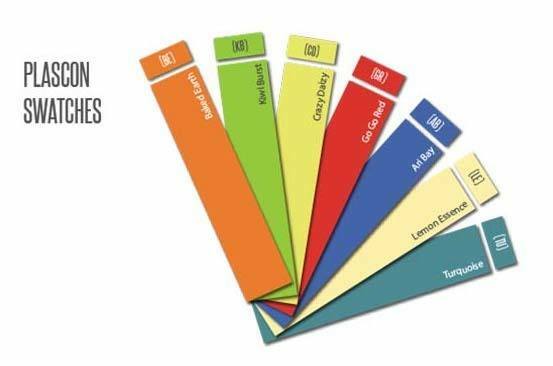 Fabric and the colour of the fabric on your chairs can be manufactured with your company logo on it, or choice from our exclusive range of fabrics, from our fabric swatch available in our full colour furniture catalogue. Before you decide to spend money on buying a new Office Chair look at the options of fixing your's up. Most of the parts on a chair are replaceable. Speak to us about replacing the gas height adjustment column, the coasters (also just known as wheels) the seat mechanism, wheel base and even the upholstery. It's all about saving money in a business... so seriously think about this option before you splurge. We keep all components in store. 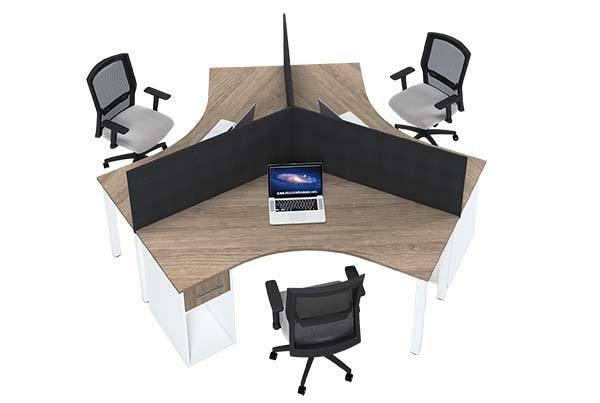 Desking, Screens, Seating, Reception, Soft Seating, Boardroom, Training, Presentation, Accessories, Business Machines, Canteen, Education, Public Seating, Filing, Bankers Box, Steel Furniture, Fabric Swatches. Veneered boards use either a BisonBord or SuperWood substrate, surfaced with a genuine timber veneer. They are ideal for flat surface wood finishes that can be combined with matching solid timber moulded to shape. They offer an affordable solution to using solid timber. 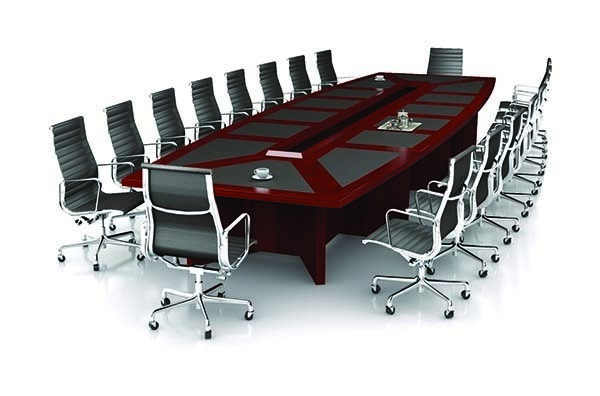 They are primarily used in upmarket applications such as executive offices and boardroom furniture as well as paneling or wall cladding. Veneered boards are supplied with a raw and unfinished surface, requiring a surface treatment by the fabricator. Over the years, as demand has increased and supply decreased, using solid timber, in applications such as kitchens and once furniture, has become a costly affair. To still provide the look and feel of solid timber, but ease the expense of the job, veneered boards, which offer solid timber aesthetics at a fraction of the cost, are used. 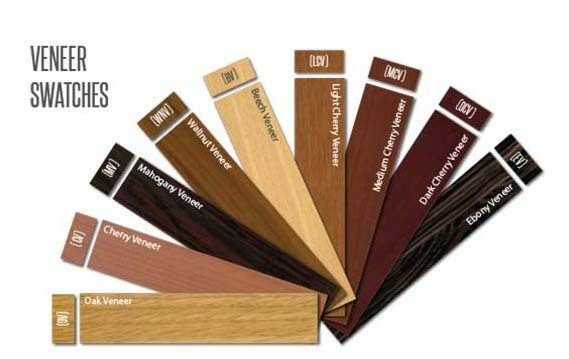 Available in the most popular timber species, veneered boards use a veneer layon, bonded to either a BisonBord or SupaWood substrate and balanced with an appropriate backer. Species dependent, the veneer layons are either sliced or rotary cut and available in either Single or Double Face. Veneer layons, as the thin sheets of timber are called, are produced by glue stitching individual veneer leaves together. These leaves are produced by a slicer that slices thin layers of the desired log, otherwise known as a flitch. Depending on the application, there are many Finishes which can be applied. All Finishes will slightly alter the original colour of the veneered board and are used to enhance the colour and texture of the wood grain. These finishes include lacquers - lacquers are generally applied by spraying and add depth and richness to the original colour. Lacquers form a protective layer which lends hardiness and durability to the veneer.